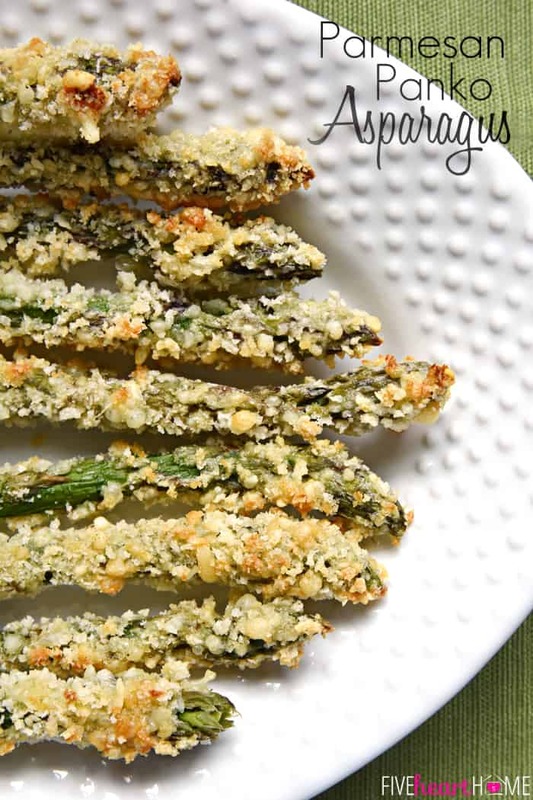 Fresh asparagus spears are coated in a mixture of grated Parmesan and panko breadcrumbs and baked until crispy and golden brown for an addictive, healthy, “asparagus fries” side dish or snack. The other day in the grocery store, my 5-year-old spied a display of asparagus and begged me to buy a bundle of it. Not one to argue with any child-o-mine who enthusiastically requests a green vegetable, I obliged. Now, I typically pan sautée or roast my asparagus. But once we got home, I decided to try a new method of cooking it, in hopes of convincing the 7-year-old and 2-year-old to sample it as well. 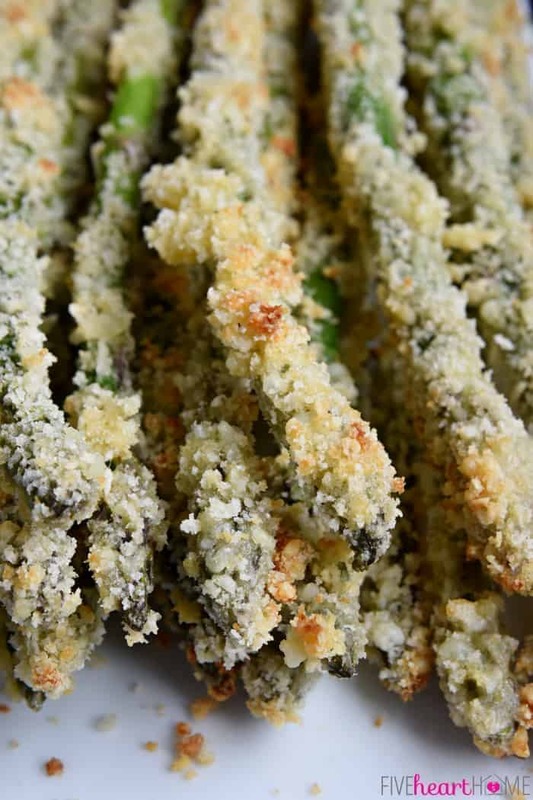 And thus, this Parmesan Panko Asparagus was born! 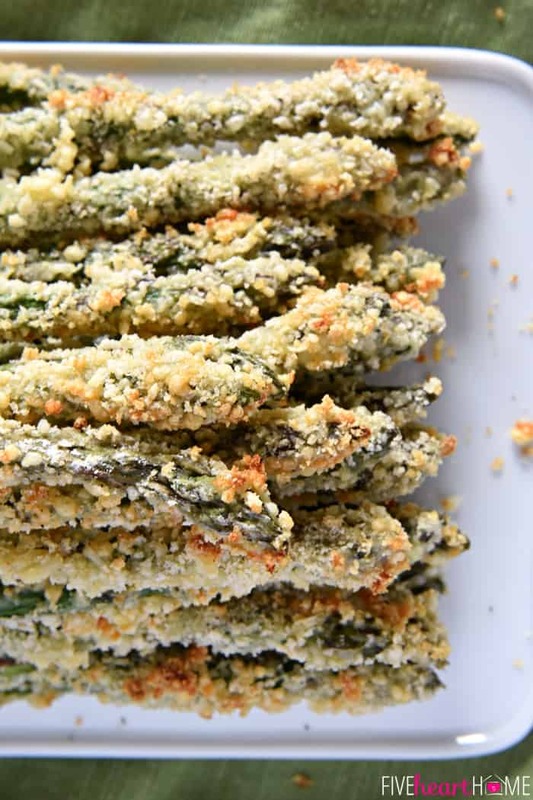 This recipe is actually akin to Asparagus Fries, with each piece boasting a crunchy, golden coating and a tender interior. 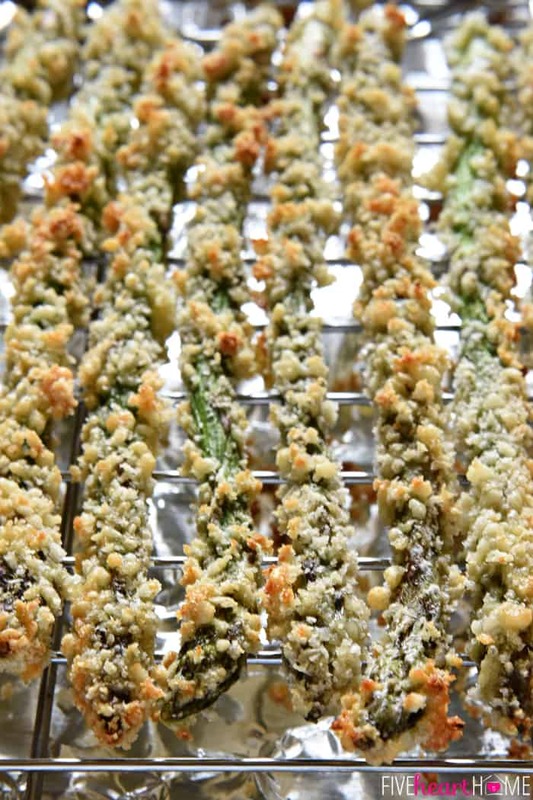 The asparagus spears are dredged in seasoned flour, eggs, and a mixture of grated Parmesan and crispy panko bread crumbs, arranged on a rack, and then roasted in the oven at a high temperature for around 10 minutes. 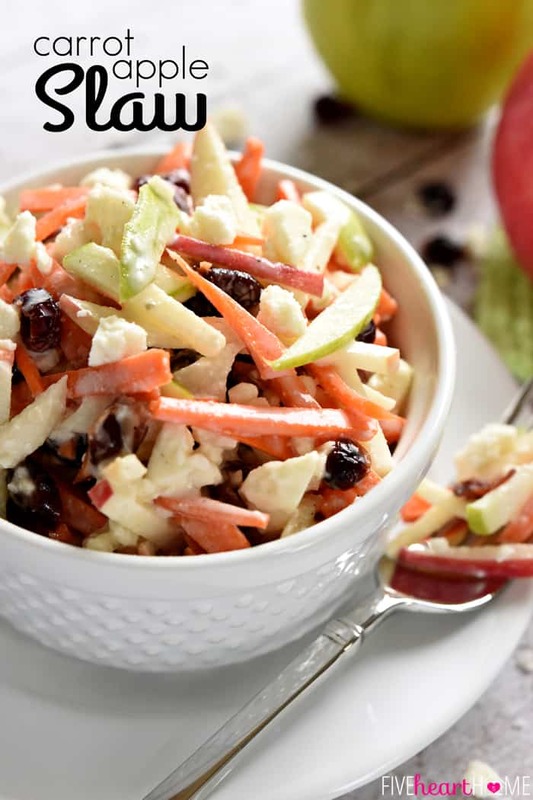 The result is a flavorful, wonderfully textured side dish or snack that’s actually oven-baked and healthy, despite tasting fried. My kids enjoyed dipping their asparagus spears in ketchup, à la regular French fries, because that’s the way we roll around here. 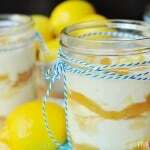 However, I can think of lots of alternative dipping sauces — from garlicky aïoli to lemony Hollandaise to creamy horseradish — that would be yummy. Or just enjoy these babies sans sauce! 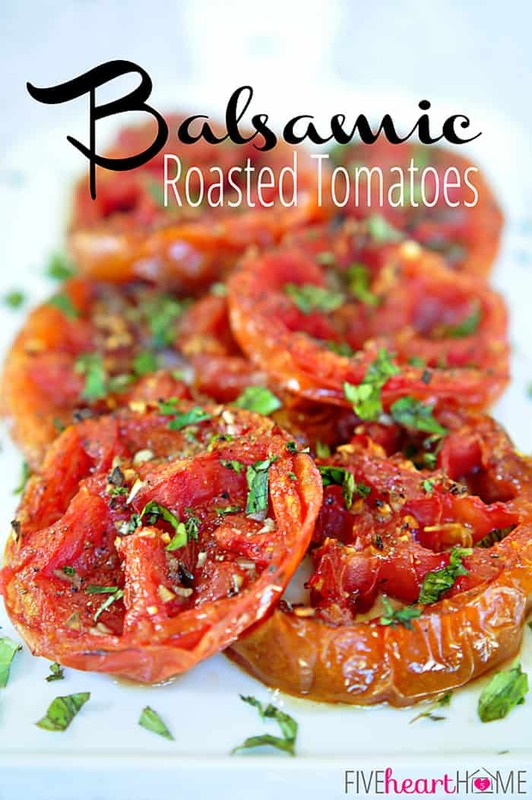 They’re plenty flavorful perfectly plain and straight out of the oven. 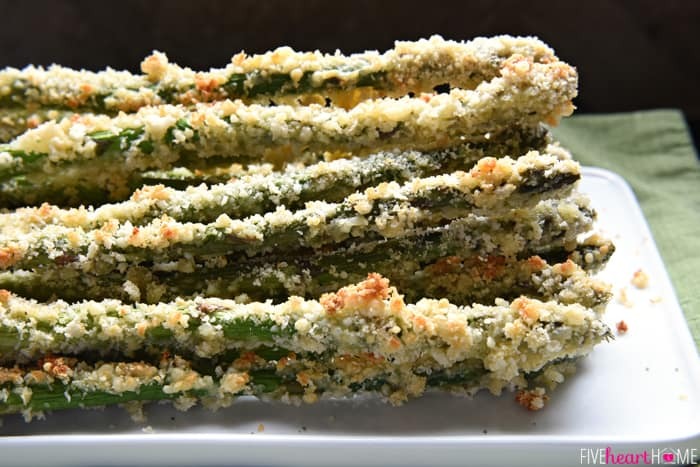 Fresh asparagus spears are coated in a mixture of grated Parmesan and panko breadcrumbs and baked until crispy and golden brown for an addictive, healthy, "asparagus fries" side dish or snack. Arrange oven racks to that they are in the center and second-lowest positions. Preheat oven to 425°F. 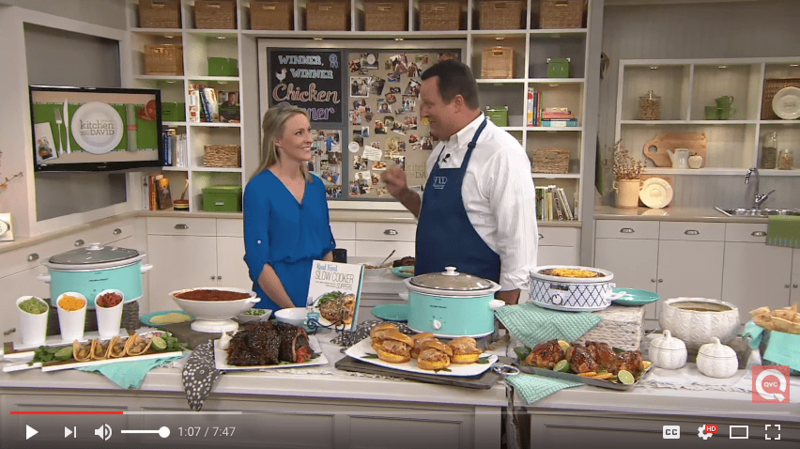 Line a 13- by 18-inch sheet pan with aluminum foil and top with a wire rack. Place flour in a shallow dish. 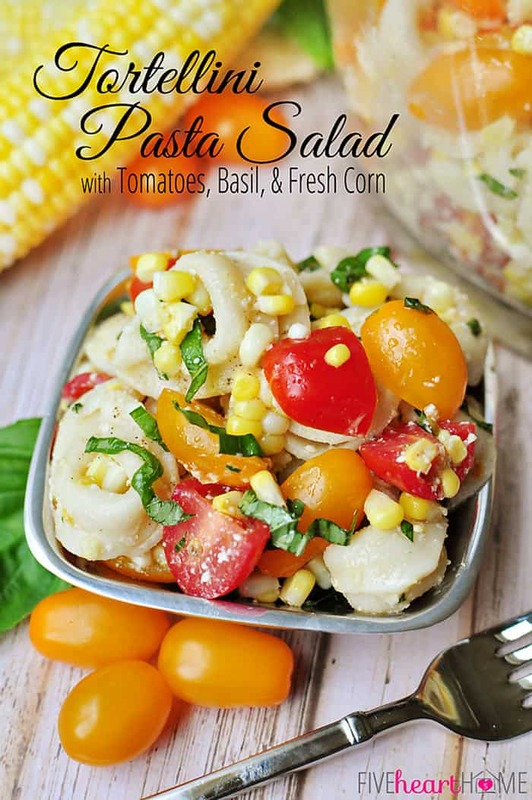 Season with 1/2 teaspoon garlic salt and a generous amount of black pepper; whisk to combine. In a second shallow dish, beat eggs and season with remaining 1/2 teaspoon garlic salt and more black pepper. 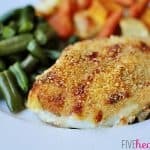 Mix together panko and Parmesan in a third shallow dish. Wash asparagus and trim off the tough ends. Working with a few pieces at a time, dredge in flour, then coat with eggs, and roll in panko/Parmesan mixture. Arrange asparagus on wire rack-topped baking sheet so that there's a little bit of space between each piece. Place baking sheet on the middle rack in the oven and bake for 7 minutes. Move baking sheet to the 2nd lowest rack and bake for 3 to 5 minutes more, or until asparagus are crispy and golden. Serve immediately. 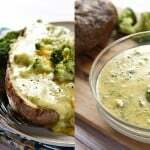 Choose asparagus of average circumference for this recipe. If your asparagus is too thin, it will overcook and become mushy. 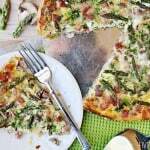 If your asparagus is too thick, it won't adequately soften by the time the coating has browned. Cooking the asparagus on a rack set over a sheet pan, and moving the pan to a lower rack once almost done, will allow the asparagus to crisp up on all sides without burning on the top. 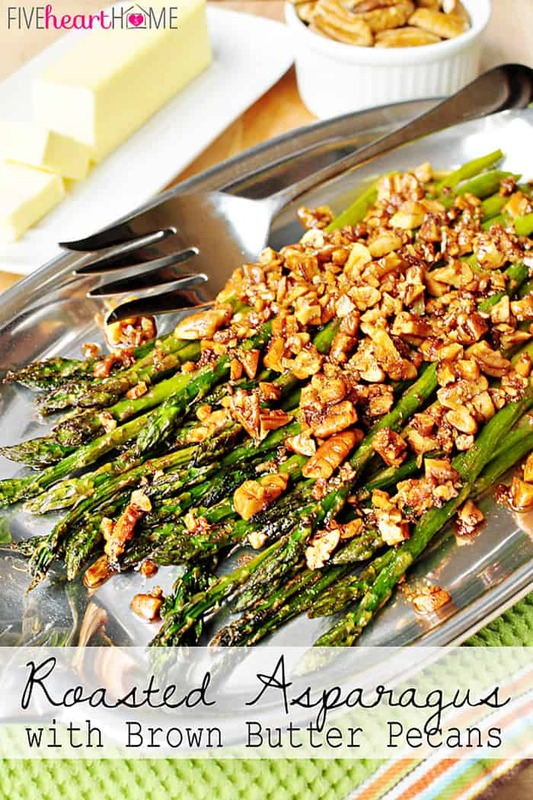 What a great way to prepare asparagus! I usually roast it or steam it, but it’s always fun to switch things up! Thanks, Megan! 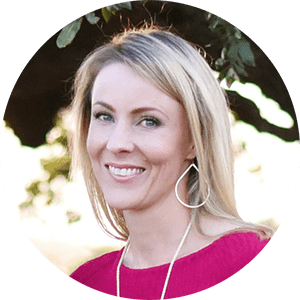 This was a new preparation method for me as well, but one that we’ll definitely be adding to the regular rotation. 😉 Hope you enjoy it if you have a chance to try it! 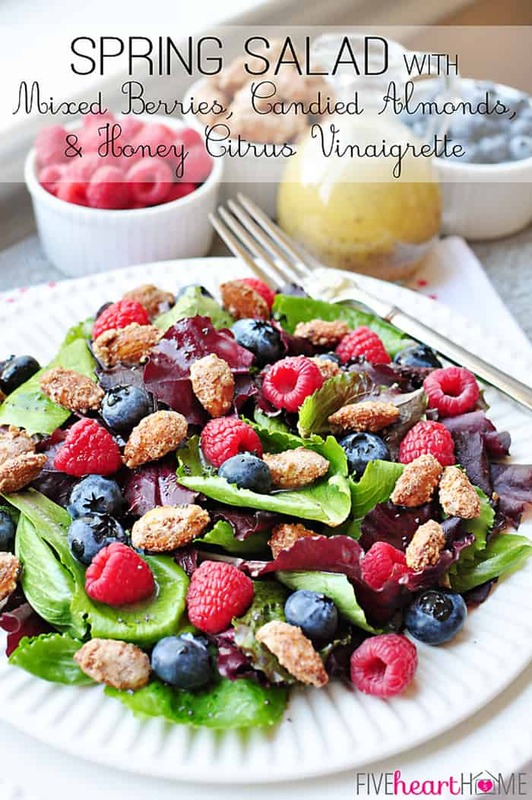 I love asparagus and I am always looking for different side veggie dishes. This is a BINGO in my book. Great idea. The way I love asparagus, I will probably be just eating this and nothing else. Lol—I’m serious. 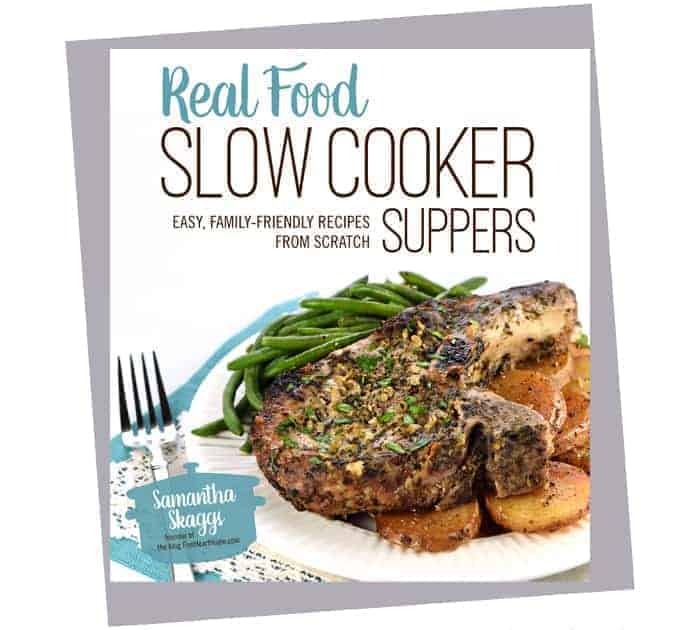 No issues with that, Carol…I ate so many of these when I first made them that it pretty much ended up being a stand-alone meal — ha! 😉 Thanks for stopping by and hope your week is going well! Sounds delicious? What kind of entrée would go well with this?